Are your snores bothering your partner too much at night? As we sleep, our body is cleansing and resetting itself, and our brain seeks a steady supply of oxygen. Snoring is a symptom of partially blocked air passage and interferes with proper breathing. 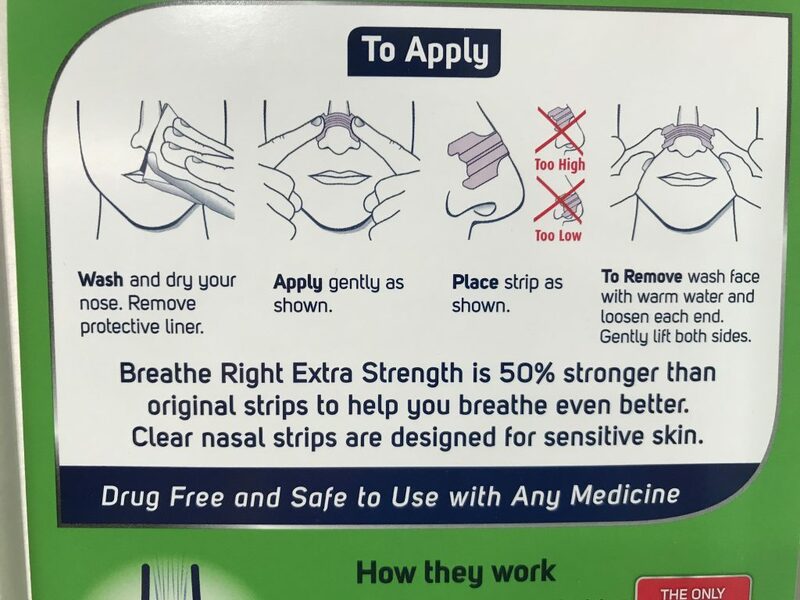 If you are looking for a promising solution to solution without drugs or restrictions, then Breathe Right Clear Nasal Strips is a good product to try. A good night’s sleep without any disruption is one of the most important things to your health, to say the least. Despite that, sometimes snoring can be a bothersome noise pollution to your partner, or even yourself. 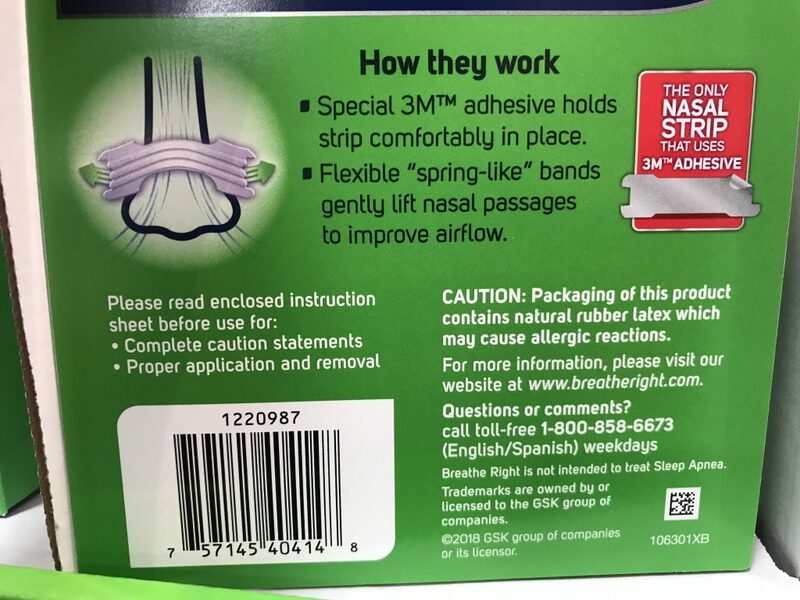 Extra strength Breathe Right nasal strips. Relieves nasal congestion instantly (due to flu, cold, allergies, or deviated septum). The nasal strip themselves are made of a clear material that is suitable for sensitive skin. The extra strength design also holds your nasal passage 50% than its original version. However, the product packaging contains rubber latex. 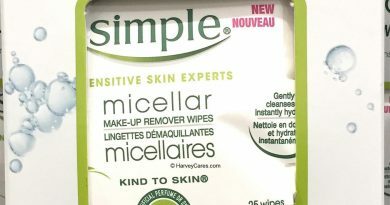 So if you are allergic to latex, perhaps you should look into another brand. How do Nasal Strips Help with Snoring? Plenty of factors cause snoring. Moreover, different people snore for different reasons. None of them, however, snore voluntarily. At least that is the hope! When we fall asleep, our muscles relax. Which is a great thing. Unfortunately, for some folks, when the muscles in their mouth, tongue, and throat relax, it could partially block their airway. As they breathe in and out, these tissues vibrate and create snoring noises. Mouth structure, sleep position, weight, and alcohol consumption can all impact the magnitude of snores. Nasal strips offer a drug-free and low-impact option in decreasing snoring. 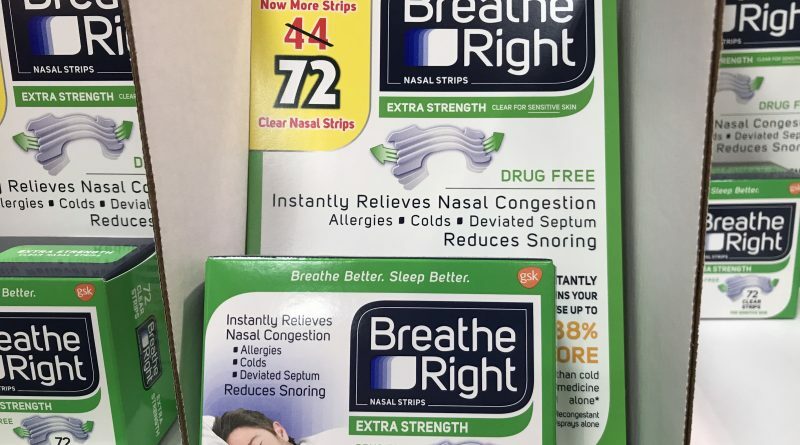 Breathe Right strips do not contain any drug or active ingredients. Instead, these nasal strips contain adhesives from trusted 3M that offer a strong and lasting hold. Once you secure the nasal strips on your nose bridge, the strip bands gently lifts up your nasal passages to secure better airflow. The spring bands help boost the air pathway so that your airway doesn’t get blocked by relaxed muscles as you sleep. Before you apply Breathe Right extra strength nasal strips, wash and clean your face, especially your nose. After washing and drying, gently apply one strip by removing the protective liner and following the visual directions below. There are also different nasal strips such as the red edition, which offers a tan (instead of clear) strip. There are also lavender scented strips and original strips available. 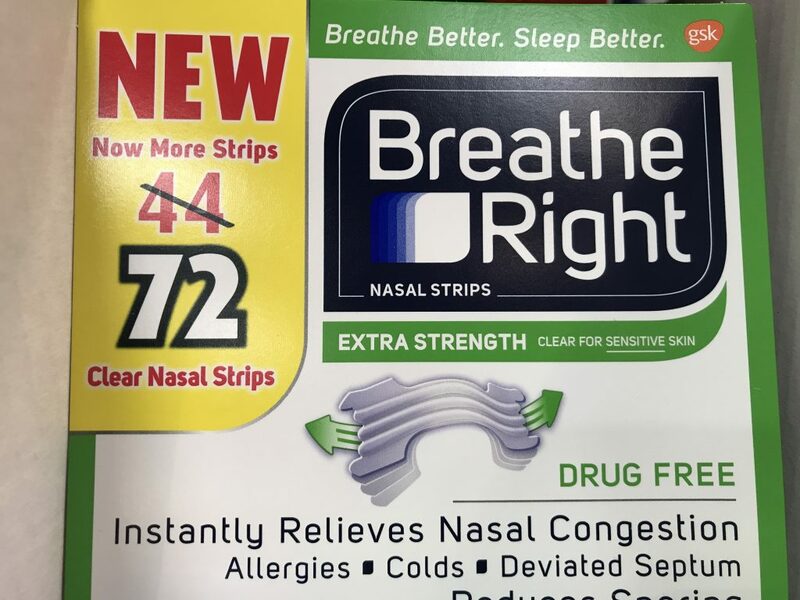 Breathe better nasal strips do not contain any active ingredients like melatonin. 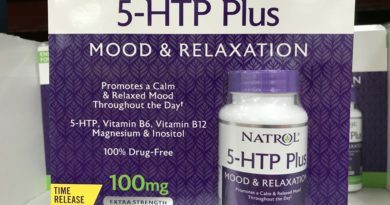 So it only helps you breathe easier but does not help you fall asleep or stay asleep. It’s purely a breathing enhancement product. However, be mindful that whichever Breathe Right nasal strip you purchase, none of them are intended to treat sleep apnea. So if you have this condition, consult with a physician for a more effective resolution. Sleep apnea is a sleep disorder where breathing stops for a short period of time and starts again. This often happens multiple times in the night and can result in poor sleep quality. The consequences of sleep apnea could include poorly oxygenated brain and body. The usual treatment is diet, weight loss, and/or using a machine called Continuous Positive Airway Pressure (CPAP). CPAP continuous pumps oxygen to the patient’s face, helping them breathe better over night. 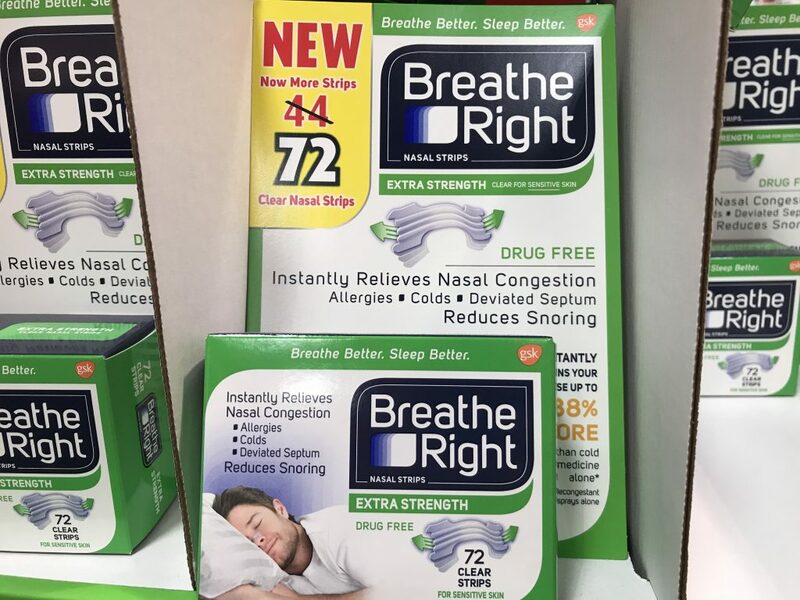 Looking to Purchase Breathe Right Clear Nasal Strips at Costco? 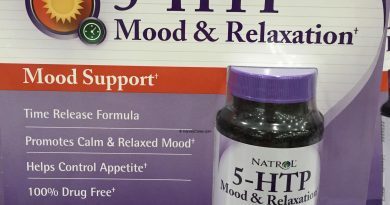 This item is always at most Costco warehouses, near their medical or dietary supplements area. Based on my research, Amazon has this item in stock at the best price with shipping included. Do you have snoring problems? Share your experience with solving snoring or your journey below.